It’s no secret that I am a Cadbury Dairy Milk girl and in my opinion it really does trump Galaxy. My fellow bloggers have said that the Irish Cadbury Dairy Milk is by far superior than the UK version, and now that the Snack Warrior present fairy sent me a couple, I am going to see for myself. I was a little apprehensive to try theses bars through fear of it ruining the bars sold in the UK, but I am very intrigued to see if these are the bees knees of Cadbury Dairy Milk. Square shaped with domes filled with caramel, it’s as if they’ve taken the caramel one step further in the cooking process as the caramel was a lot richer and considerably less sweet than the UK version. Usually when you break open a UK bar the caramel makes a run for it but although smooth and runny, it pretty much stayed within its little dome house. The Caramello is definitely the prominent flavour and the Dairy Milk chocolate sits rather comfortably in the background bringing it all together. 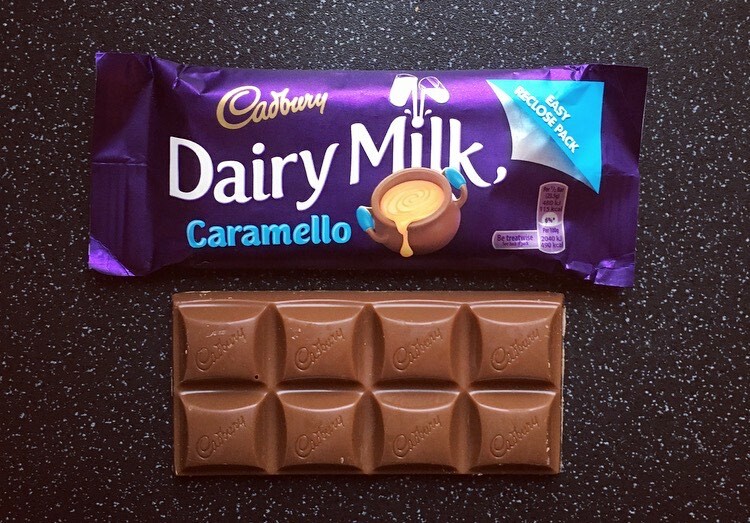 I do indeed love this Caramello bar and it definitely beats the UK version. Similar to the UK version, this Golden Crisp is full to the brim with honeycomb granules and from first glance the squares look reasonably bigger than it’s UK counterpart. Again this Dairy Milk milk chocolate is different in taste, it’s creamier, thicker and of far better quality. The honeycomb granules are bitter sweet and give a chewy element to the chocolate. I like the addition of the honeycomb and in essence it’s pretty much a smashed up Crunchie smothered in deliciously rich milk chocolate. 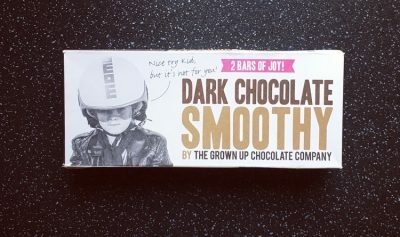 Very moreish indeed. Let’s face it Irish Cadbury Dairy Milk has totally smashed British Cadbury Dairy Milk right out of the park. They by far use better quality milk chocolate which in turn enhances the other ingredients used. 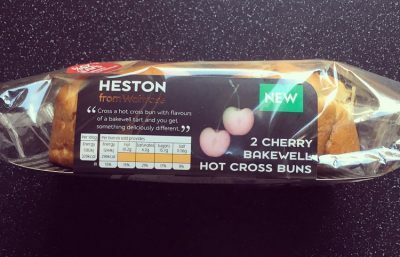 It would appear more care and thought has gone into these bars than those sold here in the UK, and this definitely needs to be addressed. If you manage to spy the Irish Cadbury Dairy Milk versions, go forth and try one, you won’t regret it. Sorry but you talk about golden crisp in the UK. Having lived in England since 2013, I have never seen a golden crisp for sale here in nearly 5 years and they are not listed in the Cadbury’s Uk factory as one of their products. They are made in Ireland and I believe they were possibly once sold here years ago but are no longer available and have not being for years. 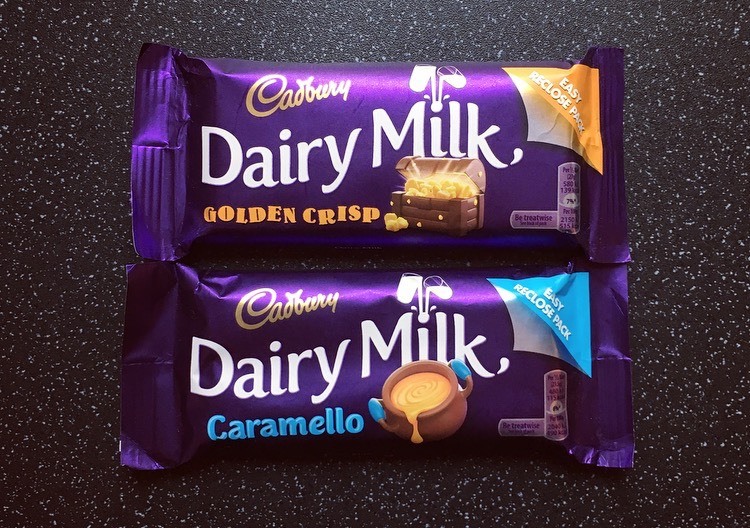 Caramello, golden crisp and mint crisp are definitly not sold here in the UK as I have looked for them many times. Likewise I am pretty sure the tiffin and the turkish delight are only made and distributed in Ireland also and not available in the UK. Ironically, although Cadburys was a British company, [it is now owned by an American group I believe which many say has being a negative thing due to their changing of recipes] many products made by Cadburys like in Australia, India and Ireland are not available to the British public. While I do agree that Ireland probably do have better Cadburys taste the last few times I have being home I was shocked to see how expensive a bar had become [1.35 euro for a Caramello in 2 shops I was in] while in the UK the chocolate remains comparitely cheaper. Hi, thanks for the comment. Indeed you’re right the Caramello and Mint Crisp is from Ireland and is not sold here, as said in the post, unless you want to pay ridiculous prices in the worldwide aisles in some supermarkets or those standalone shops. 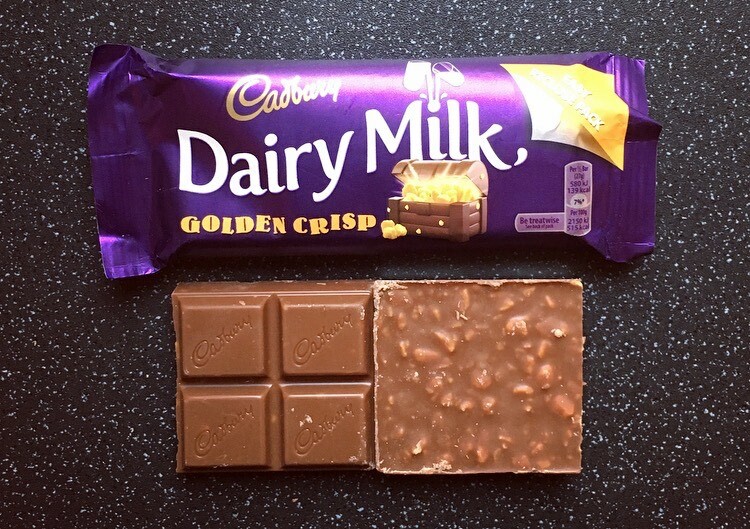 The comparison I have made between the UK and Ireland is between the taste of the Dairy Milk Chocolate and not like for like products as sadly the UK doesn’t have such bars. That being said we do now have Tiffin here in the UK and I buy mine from Sainsbury’s and Tesco, it’s my favourite Dairy Milk here, so worth a try if you like Tiffin :). Shame to hear the prices back in Ireland have increased.